Selling your used or damaged car to Cash for Cars Edmonton! Why Choose Cash For Cars Edmonton? Selling Your Used or Damaged Car? Call Cash for Cars Edmonton! If your vehicle is no longer running or damaged, it is time to consider selling it. We at Cash for Cars Edmonton guarantee that selling your used vehicle is a simple three-step process. Regardless of the condition of your car we are ready to buy it and will pay fast cash for your car, typically within 24 hours. Still Unsure? Cash for Cars Edmonton is one of Alberta’s oldest and largest car buying networks with locations near most metropolitan areas. To ensure the protection of our clients, we are licensed, bonded and fully insured. In addition to being trustworthy, we are reliable, courteous and quick with payment. Further, no stressful amount of paperwork is required, and we will pick up your vehicle at no cost to you. Getting cash for your used or damaged car is quick and easy. Simply fill out our online form for a free quote. No matter the make, model, or condition, even if it doesn’t run, Cash for Cars Edmonton is willing to purchase your vehicle. Cash for Cars Edmonton is here to help you take out the old and bring in the new. Our highly experienced representatives are available to answer any questions or concerns you many have. 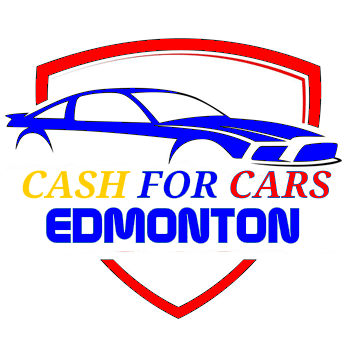 For further information or a free no-obligation quote please contact 780-695-3425 or visit cashforcarsedmonton.ca to learn more about Cash for Cars Edmonton today. But with CashForCarsEdmonton.ca you can avoid the typical car-selling process!! Call us for a quote, you will not be dissatisfied!